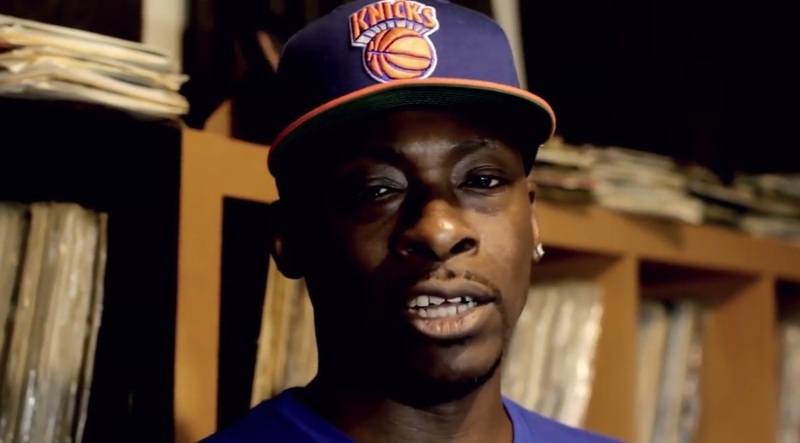 Legendary Hip Hop producer Pete Rock links up with HYPETRAK TV for an in-depth interview on a number of different topics. Rock gives insight behind strictly using hardware to make beats rather than conforming to today’s digital standards, his massive vinyl collection which is stored in several locations and touches on the evolution of Hip Hop’s subject mattter. Pete also gets into details on his past relationship with Heavy D, what music he listens to, Yeezus and so much more. Check out how it all went down and be sure to pick up Rock’s most recent mixtape titled 80 Blocks From Tiffany’s 2 which is now available. This entry was posted in In The Studio, Interview, Video and tagged hip hop, hypetrak tv, Interview, legend, pete rock, producer, rap. Bookmark the permalink.